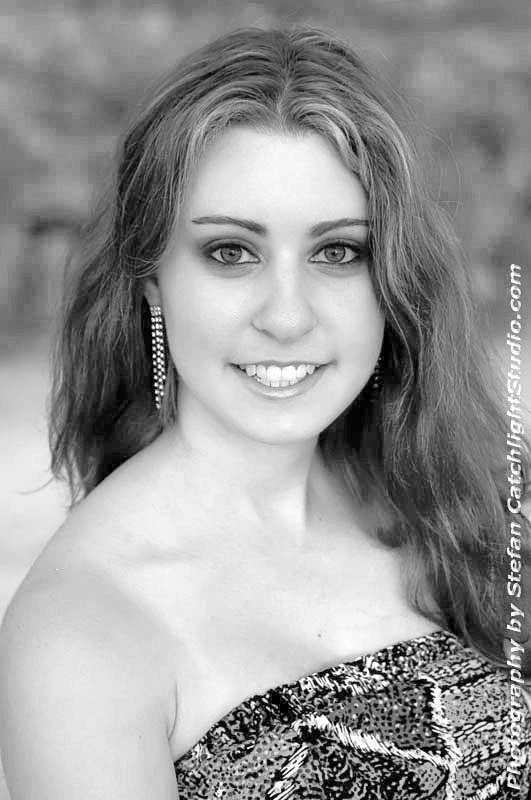 Alyssa Scheidemann grew up in Wayne, New Jersey, and moved to Florida when she was 15, where she currently resides. As a poet, writer, and author, she always loved reading poetry and books all her life which led to her love of writing, especially poetry and stories. Alyssa holds a Bachelor of Arts degree in Communication and a minor in Interdisciplinary Studies from Florida Gulf Coast University, along with a focus in creative writing. She’s had many articles published in a local magazine called Pulse, and on Hubpages.com. 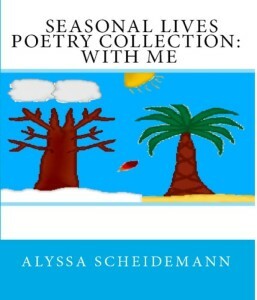 Her first poetry book is Seasonal Lives Poetry Collection: With Me, released on June 16th, 2011 (in print version). 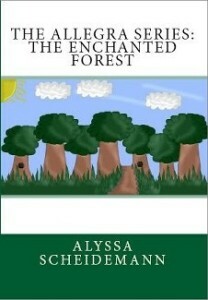 Alyssa’s Children’s book series is The Allegra Series. The first book is The Enchanted Forest and was released on September 19th, 2012 (in print version). She is currently working on other future book projects. 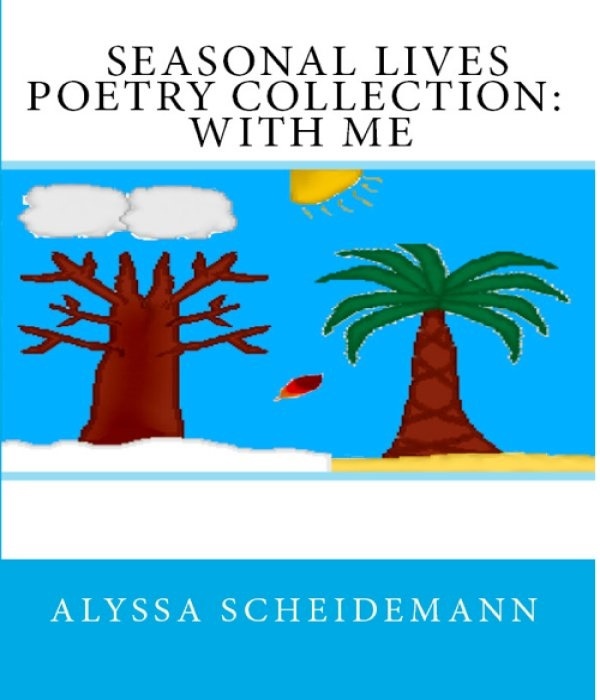 Seasonal Lives Poetry Collection: With Me is a collection of Poetry about love, life, seasons, situations, myths, food, et cetera. It’s a general poetry book for all ages with a relatable poem for anyone. The poetry progresses through the changes of growing up to follow a path of confidence. From inspirational poems to fun poems, there is an array of poems. In The Enchanted Forest, Allegra Sonata, on her way to get a magical herb, finds herself walking through an enchanted forest full of plants and animals she didn’t think existed. Allegra Sonata is an adventurous young girl who loves to explore the world around her and will do anything to help the people she loves.